Automated Manual Transmission-equipped cars have been rather quick in achieving wide popularity. The first mainstream car to offer an AMT was the Maruti Celerio. The car buyers were quick to appreciate the relatively lower selling price and ownership cost of AMT cars and soon, many cars came up with an AMT option. Moreover, there are at least five more cars that will soon join the AMT bandwagon. Here is a look at four upcoming AMT cars in 2018. Hyundai Motor India Ltd will launch an all-new hatchback in August this year. Internally codenamed the AH2, this hatchback will find itself slotted between the Eon and the Grand i10. 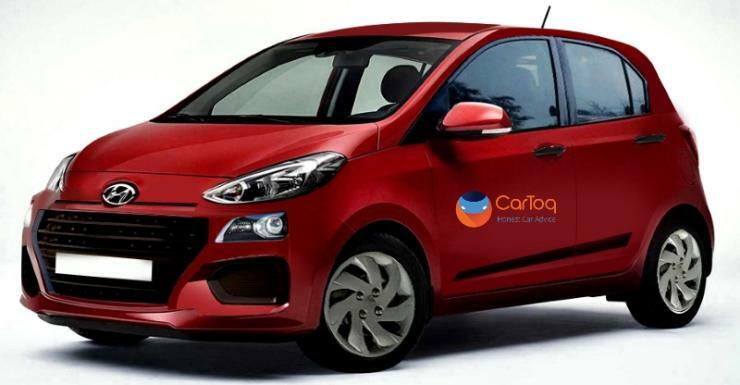 Rumours abound that this hatchback will revive the Santro moniker in India. The upcoming new-gen Santro is based on the last-generation i10’s platform and is said to be powered by an updated version of the old i10’s 1.1-litre petrol engine. Also, the new Santro will become the first-ever Hyundai car in India to offer an AMT. Prices of the new Santro are expected to start around the Rs. 3 lakh mark. The fully-loaded top-end trim can cost up to Rs. 5 lakh. Another all-new tallboy that is headed our way is the next-gen Maruti WagonR. The all-new WagonR will be launched during this year’s festive season and will have a totally new design. It will also have an updated version of the current K10 petrol engine that will likely offer more mileage. Moreover, the AMT option of the current car will be carried over to the next-gen version. This will allow the new WagonR to fend off the heat from the AMT-equipped new-gen Santro. 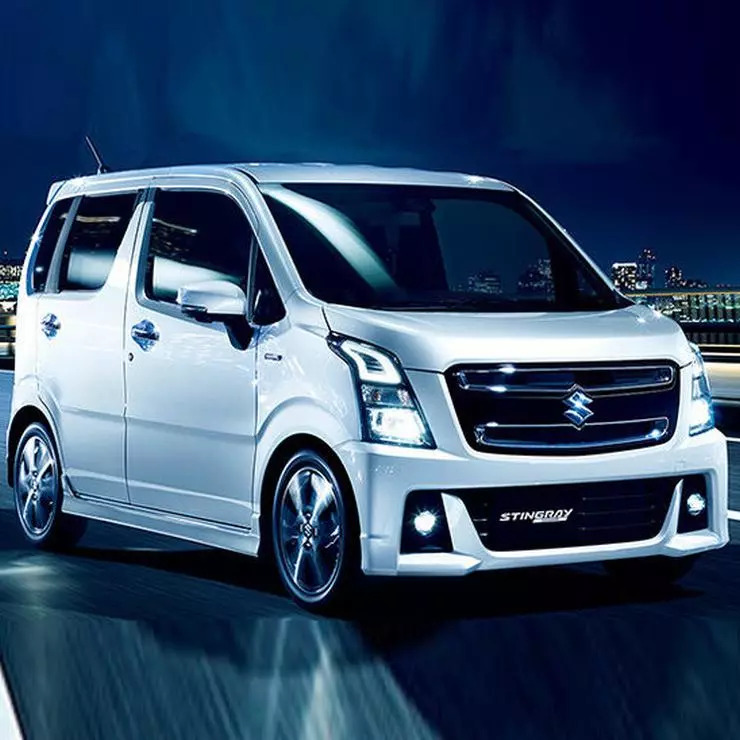 Speculations are rife that the new WagonR will also offer a seven-seat variant that will be aimed at fleet operators and people with large families. The AMT should make the new-gen WagonR one of the most practical city cars around. Fingers crossed. The Mahindra KUV100 is about to get an optional AMT. While details on the pricing and the variants aren’t available at the moment, what’s known is that the AMT will be available on both petrol and diesel variants. The petrol-powered KUV100 comes with a 1.2-litre petrol engine that outputs 82 bhp and 115 Nm. The KUV100 Petrol AMT will be a direct rival to the AMT-equipped petrol variant of the Maruti Ignis. Like we said, even the diesel variant of the KUV100 will offer an AMT. 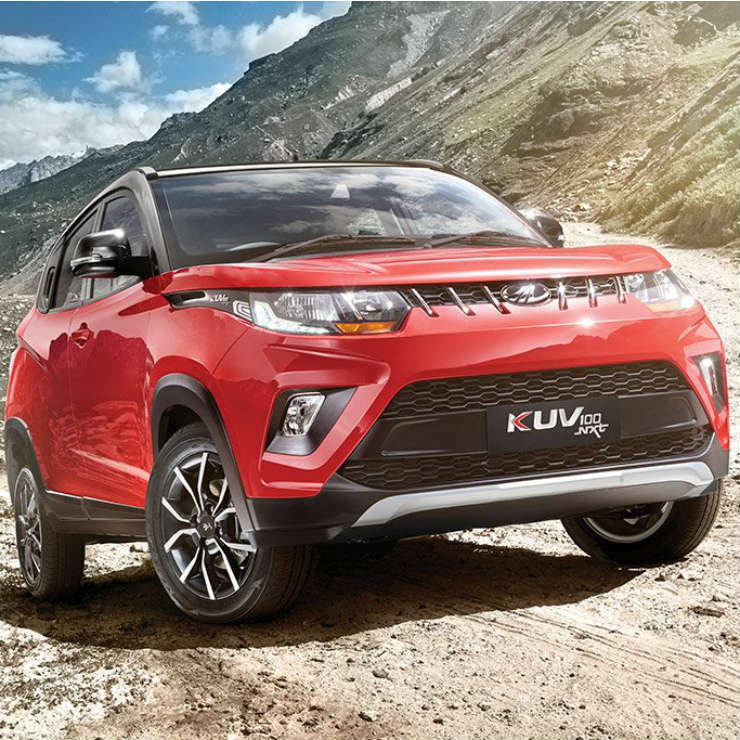 The KUV100 Diesel AMT will go on to rival the diesel-sipping Ignis AMT. The KUV100 diesel is powered by a 1.2-litre turbo-diesel motor that outputs 77 bhp and 190 Nm. Upon its launch, the KUV100 AMT will become the least priced Mahindra car to have an automatic gearshift technology. It’s noteworthy here that this micro-SUV has pretty much failed to receive a positive response from car buyers. 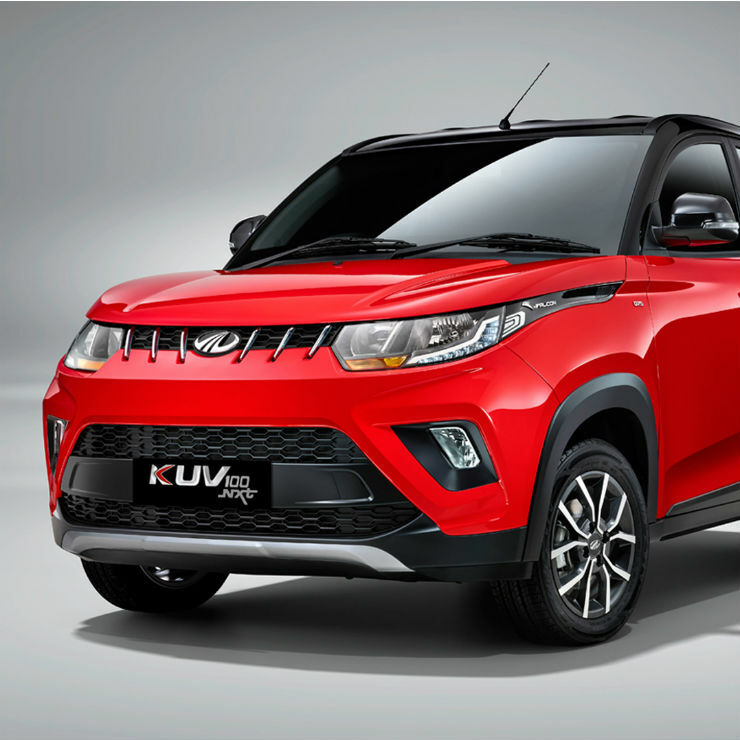 The upcoming AMT variants, however, should make the KUV100 at least somewhat more appealing.